Revenue cycle management in today’s healthcare market faces a number of challenges, from costs rising faster than reimbursements, to high-deductible insurance plans, insurance denials, to underpayments and missed eligibility. These challenges have made some healthcare facility administrators gun shy about adopting necessary changes. Replacing your revenue cycle system can seem daunting and expensive, certainly, but the cost to your organization can prove far more substantial otherwise. Sustaining financial viability amid the changing landscape of healthcare regulation relies on shifting revenue cycle processes to the patient at the front end. 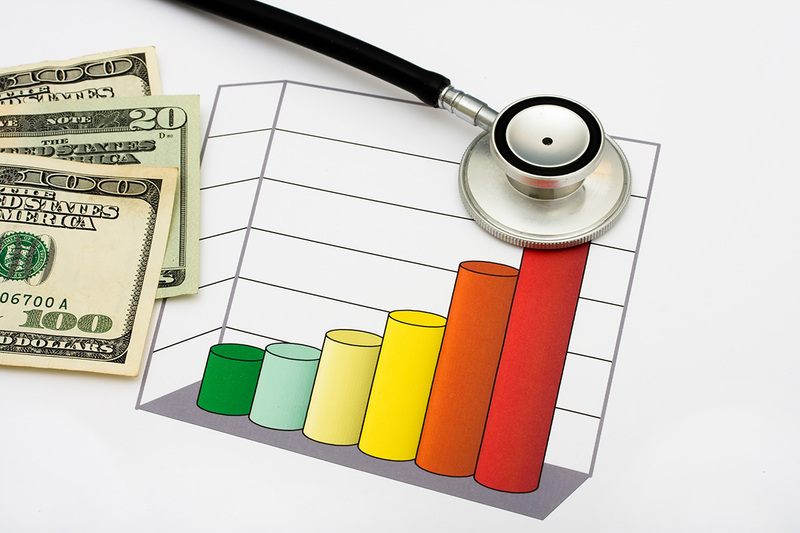 One of the leading factors driving down successful collections is the rise in high-deductible healthcare plans. The cost is burdensome to the patient and is only getting worse. The average annual out-of-pocket costs have risen nearly 230% over the last ten years, according to the Kaiser Family Foundation. Predictably, the consequence of the higher deductibles is patients’ inability to meet the cost. While uninsured patients still represent the bulk of uncompensated care, the increase in uncollected payments from insured patients is dramatic, leading to a 22% increase in bad debt, and 130% increase in charity rates in Medicaid expansion states, according to one 2015 study. Uncollected payments from patients and accounts aging at the back end of the revenue cycle represent some of the highest costs to healthcare providers, particularly when collections are outsourced. Another key factor driving lost profitability is missed coverage. Hospitals loose considerable amounts of money erroneously designating accounts that qualify for federal or commercial coverage as self-pay. The number of accounts written off as uncompensated from patients that were eligible for coverage is between 1% and 5%, according to TransUnion’s healthcare division. Point-of-service collections remain one of the best strategies for making the revenue cycle more efficient. A number of ancillary costs can be avoided by establishing patient coverage eligibility up-front, and putting more focus on discovering secondary coverage eligibility in the process. RevIgnition can provide you with a number of ways to improve your conversations with patients about their financial responsibilities at the point of service. Securing payment on day one of the revenue cycle is an essential way to improve your profitability. RevIgnition specializes in plugging the holes in your revenue cycle. By identifying inefficiencies and “plugging the holes”, our processes will help you minimize lost revenue and increase your cash flow. Call (844) 297-9944 today to speak to one of our knowledgeable professionals.